Screen printing, embroidery, and design services with no minimums and unbelievable pricing!! Designs especially for your needs. You can now design your own apparel online! Visit this link for more information. to get positive feedback from our customers and clients. 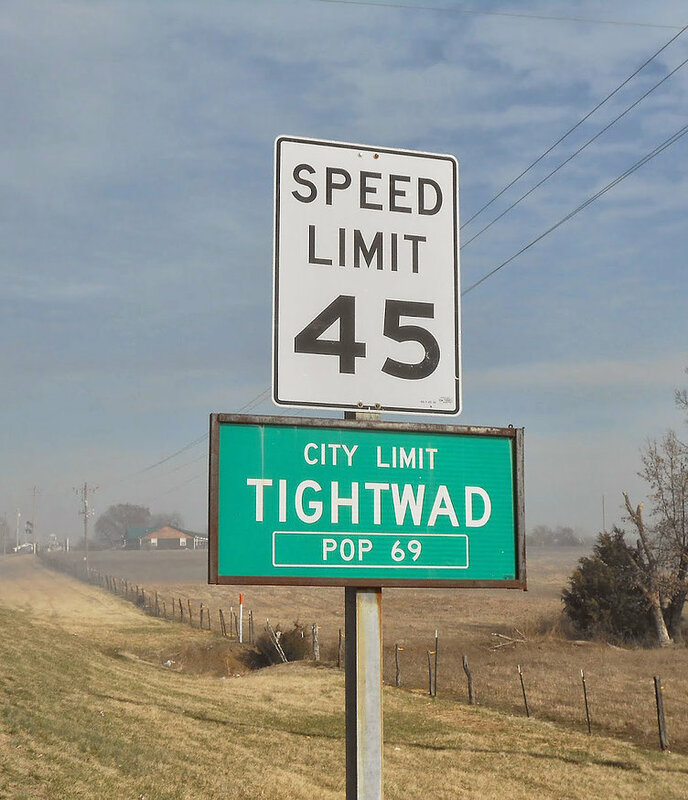 Tightwad Tees is located in none other than Tightwad, Missouri. Our goal is to provide you with the level of quality and service that you expect. We offer a full service of embroidery and screen printing. We can put your design or logo on a hat, t-shirt, jacket, hoodie, bag, koozie or most anything. We also offer a full line of American made apparel. Click here to start browsing our online catalog now.